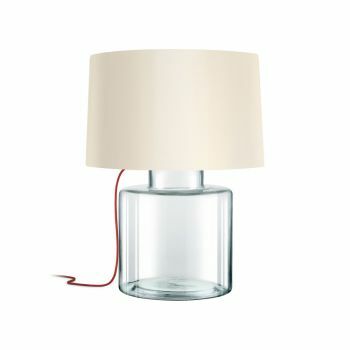 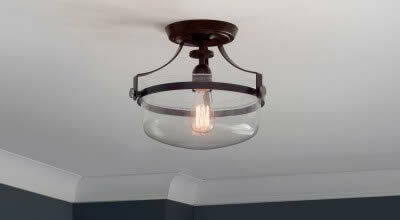 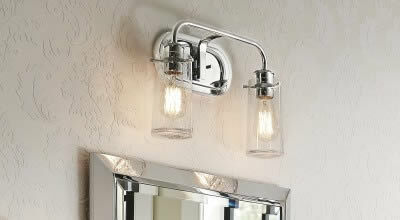 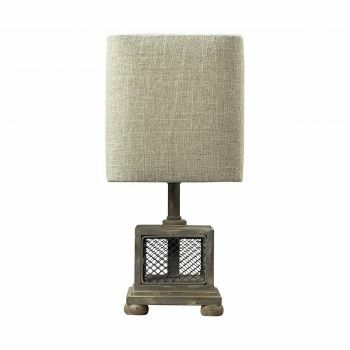 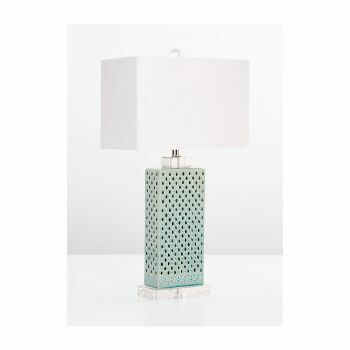 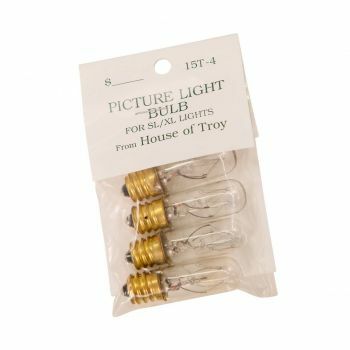 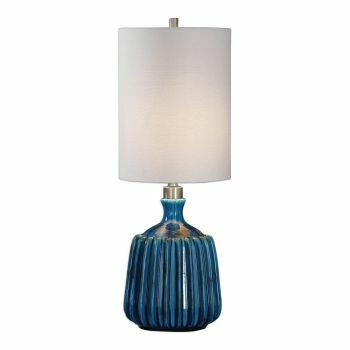 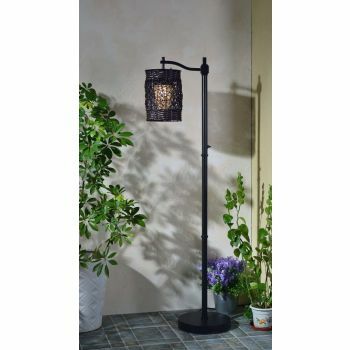 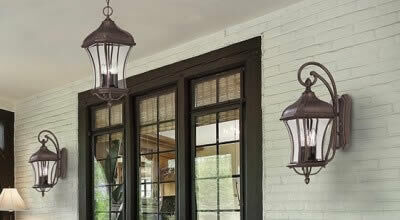 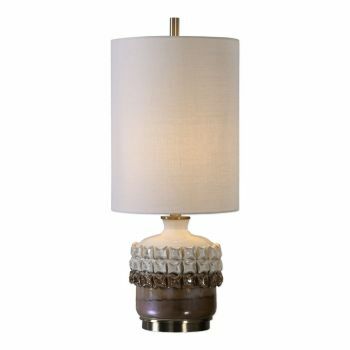 Bringing in a new lamp is a smart and easy way to pep up your home! 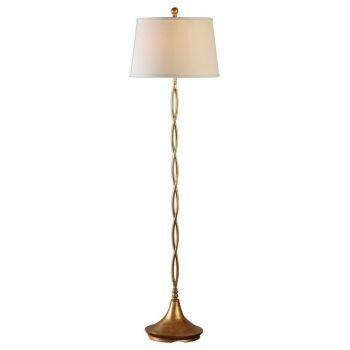 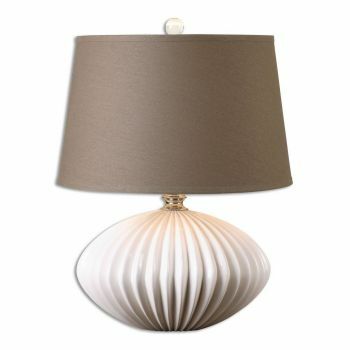 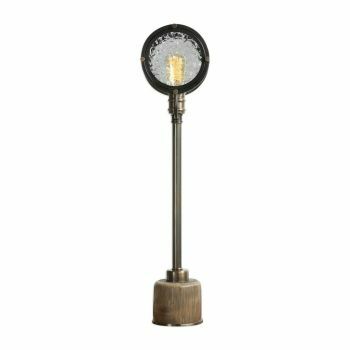 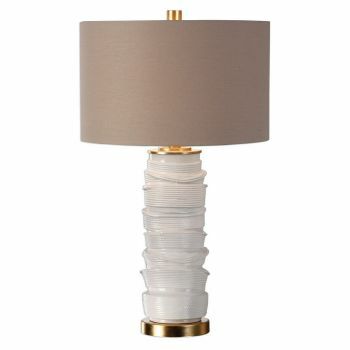 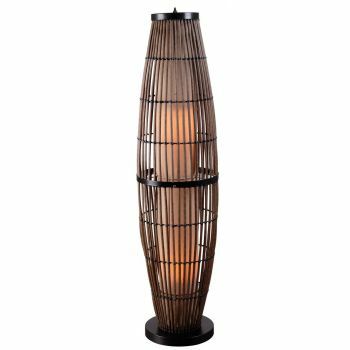 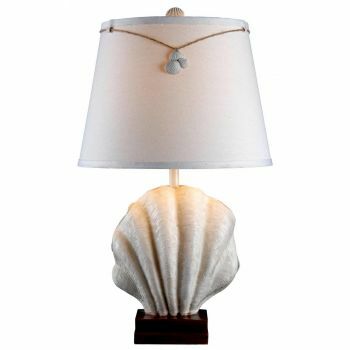 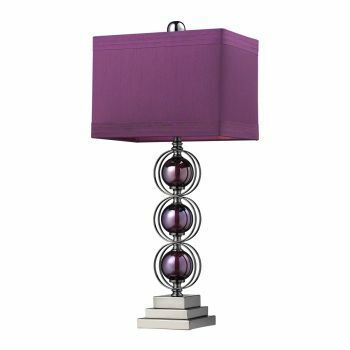 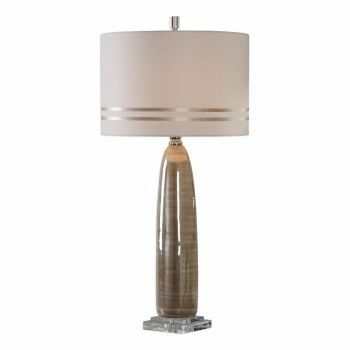 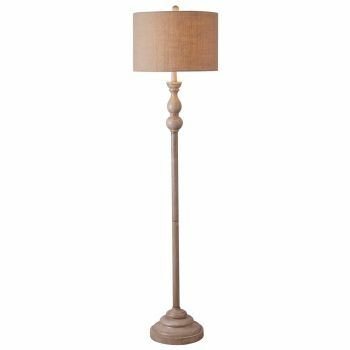 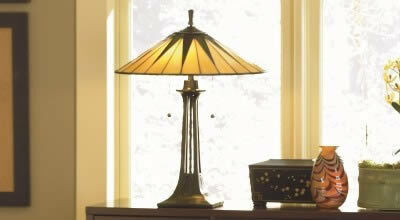 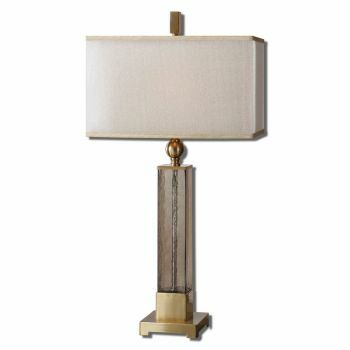 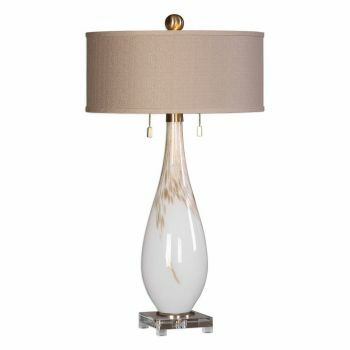 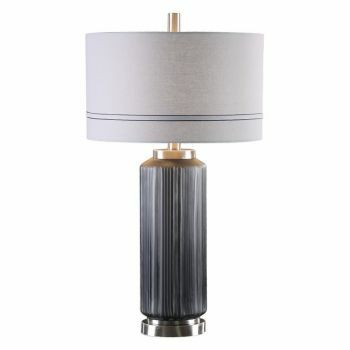 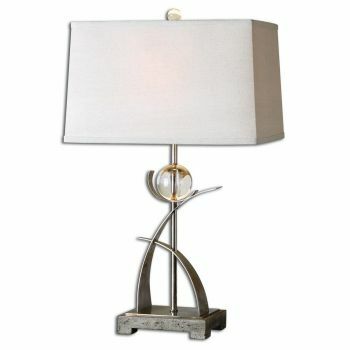 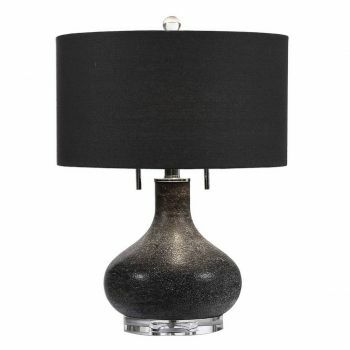 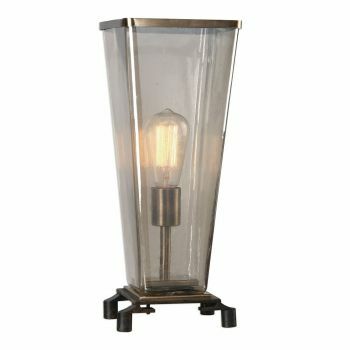 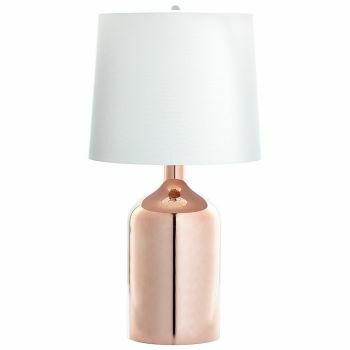 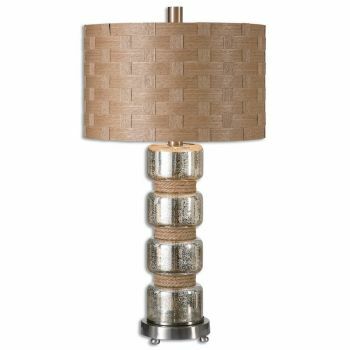 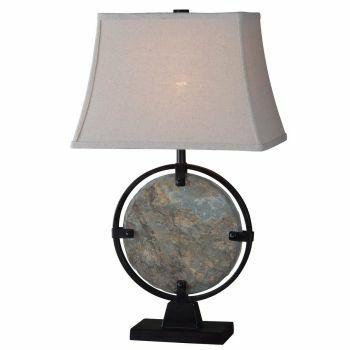 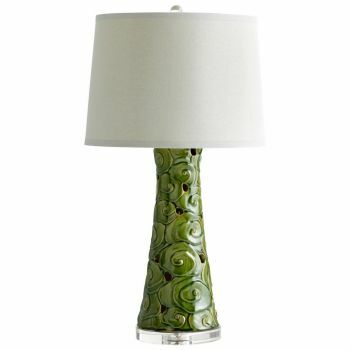 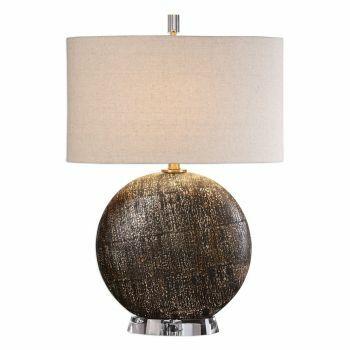 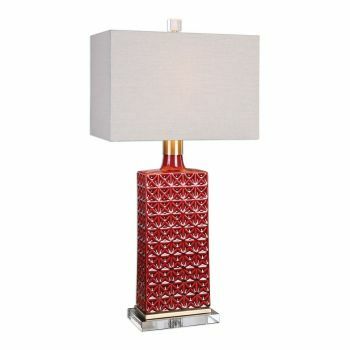 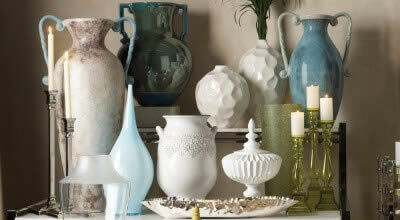 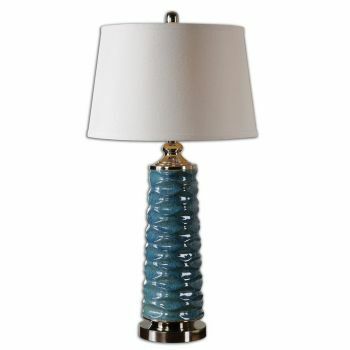 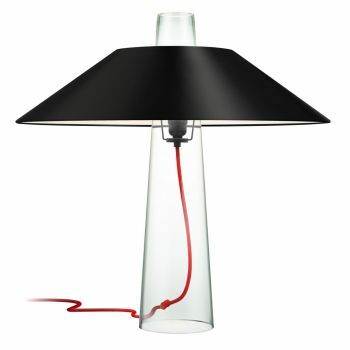 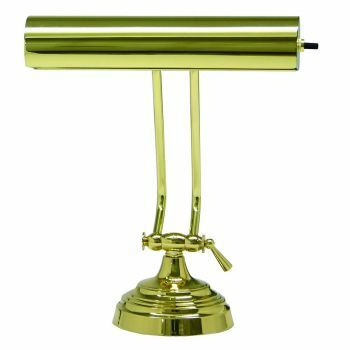 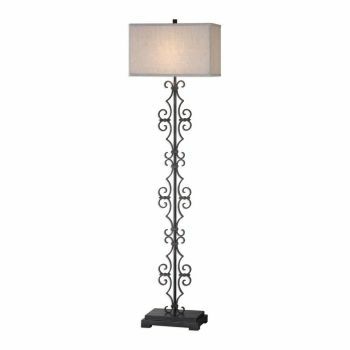 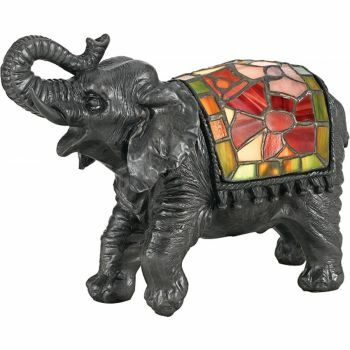 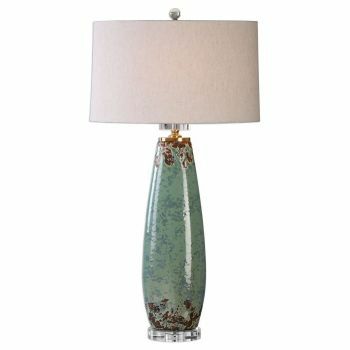 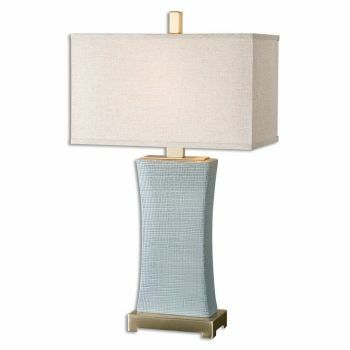 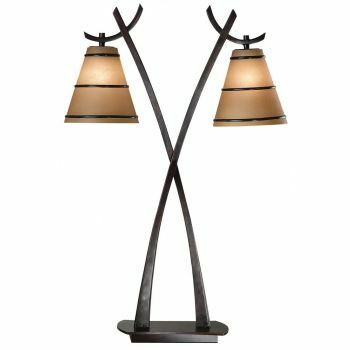 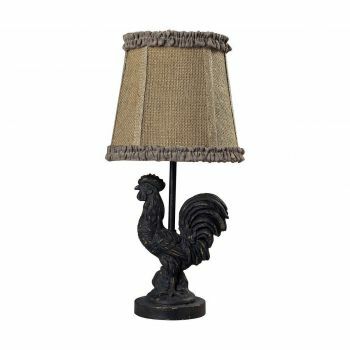 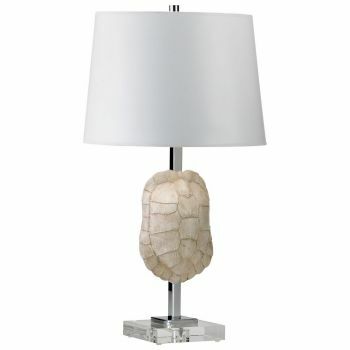 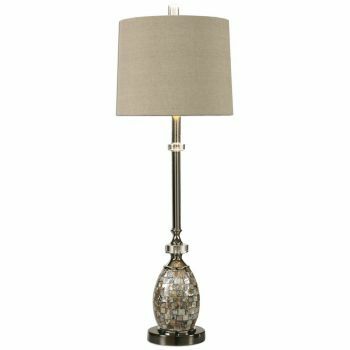 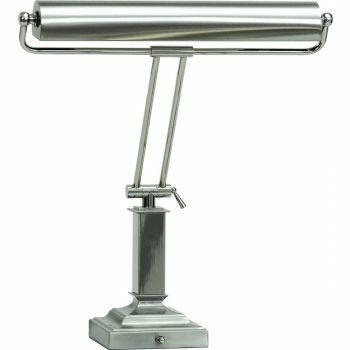 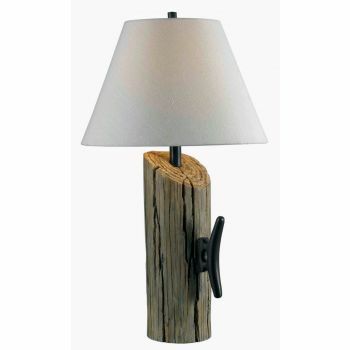 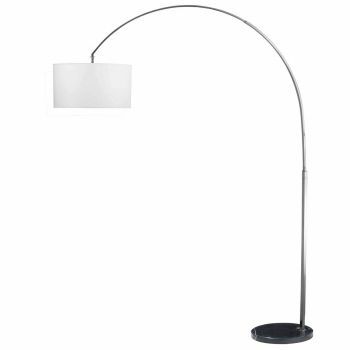 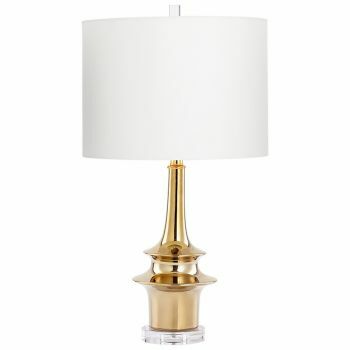 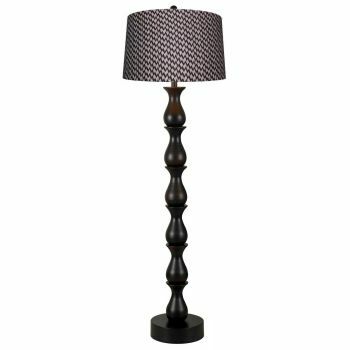 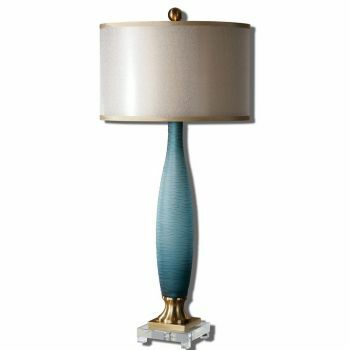 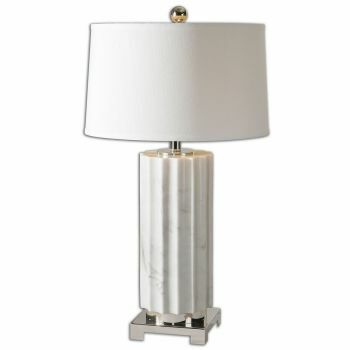 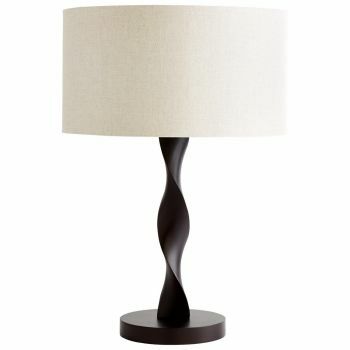 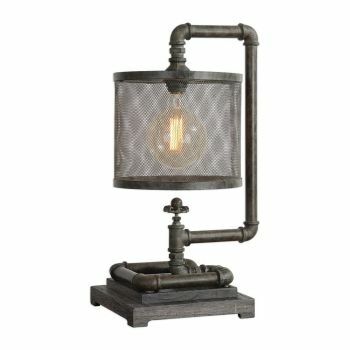 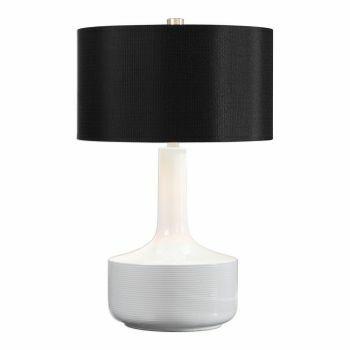 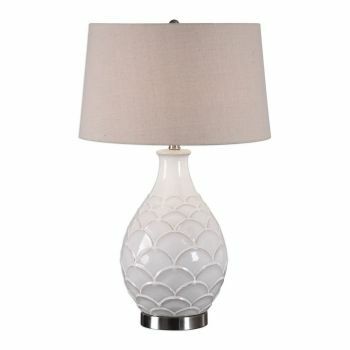 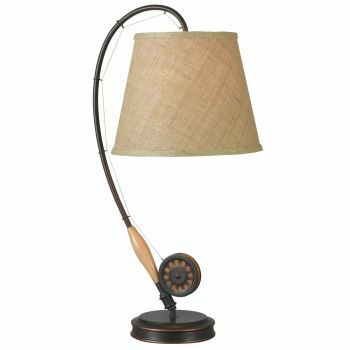 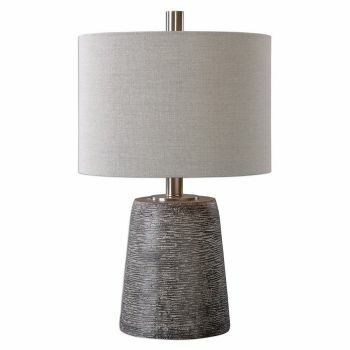 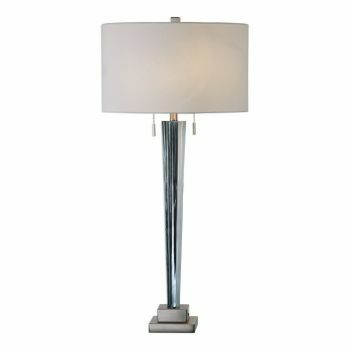 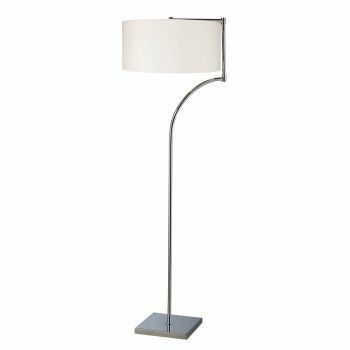 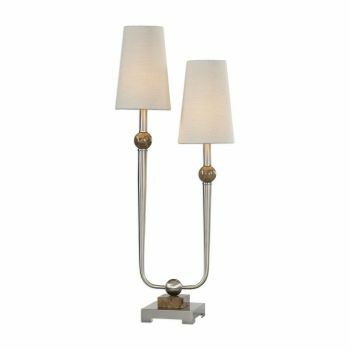 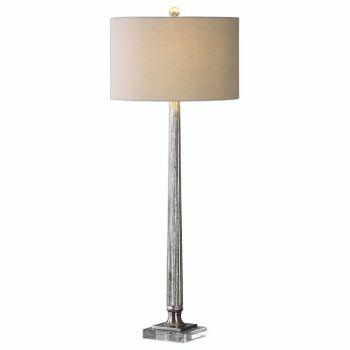 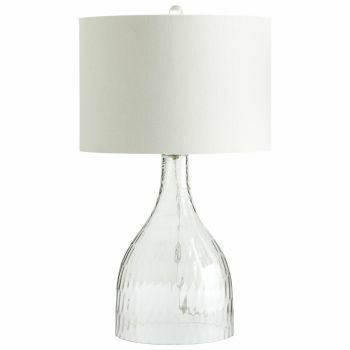 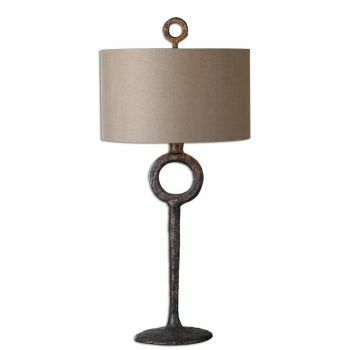 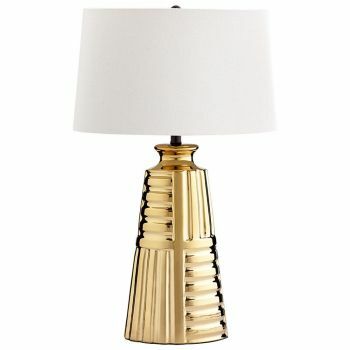 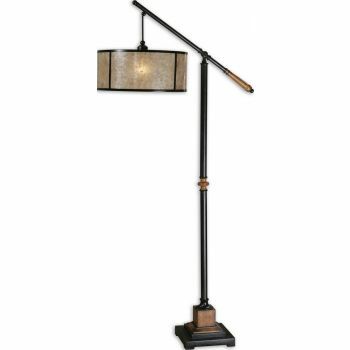 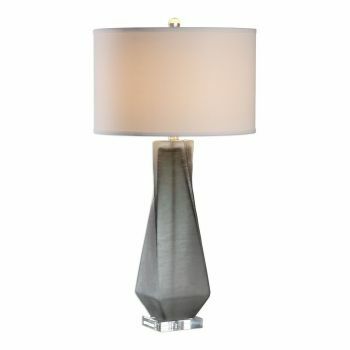 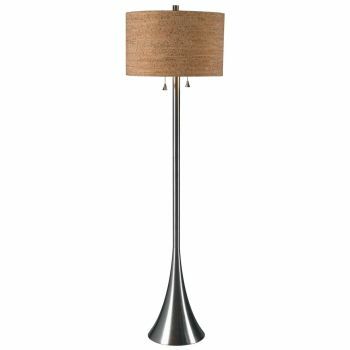 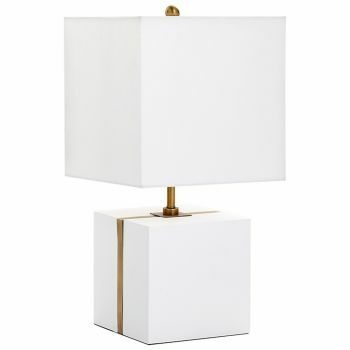 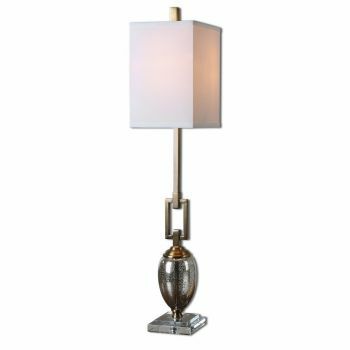 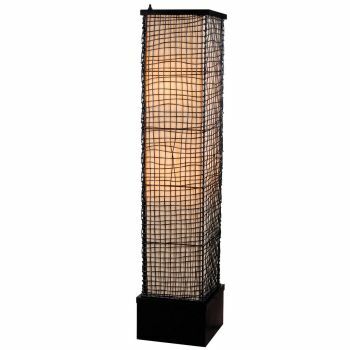 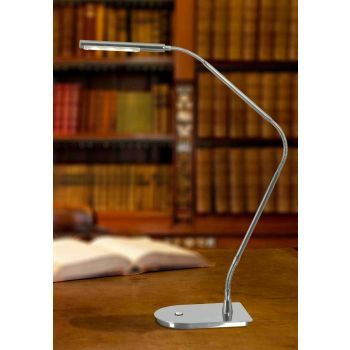 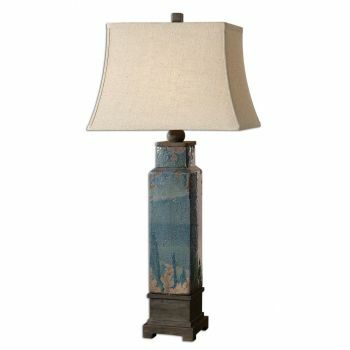 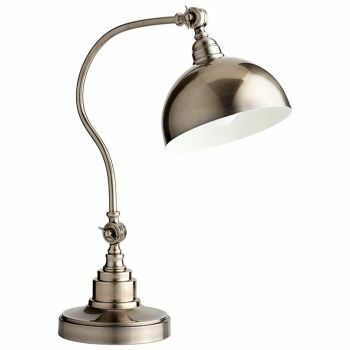 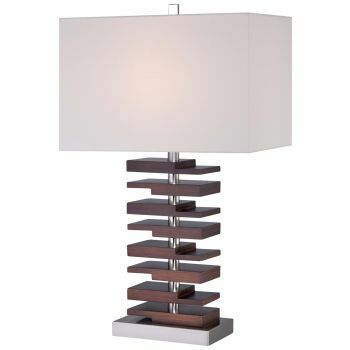 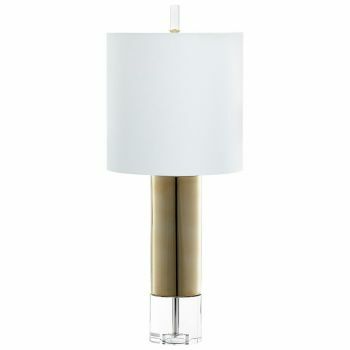 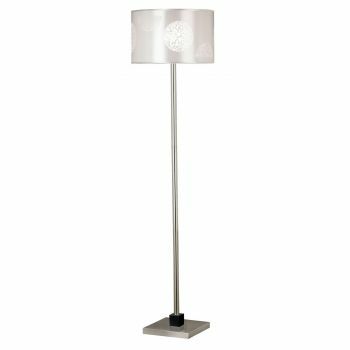 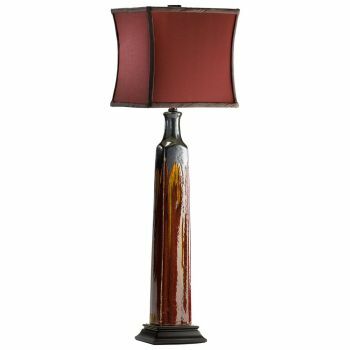 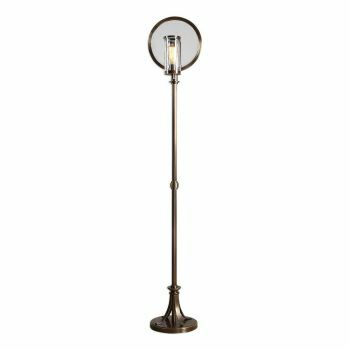 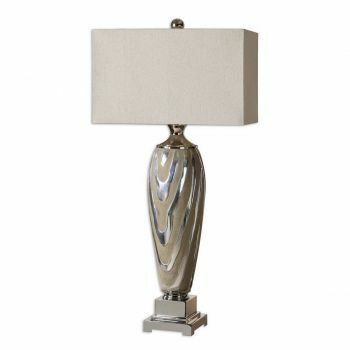 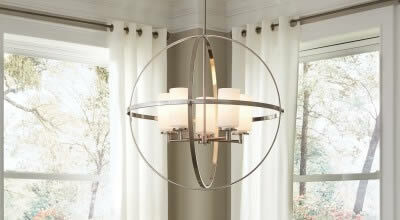 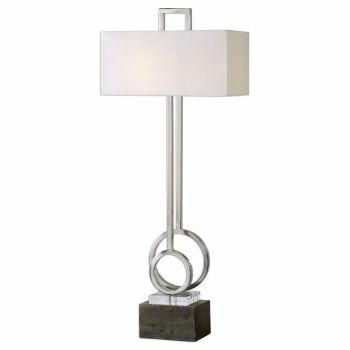 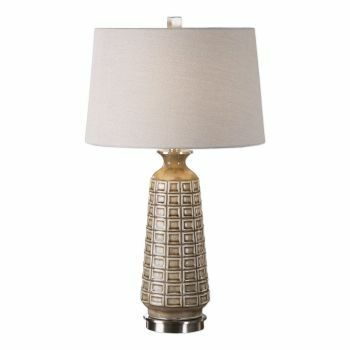 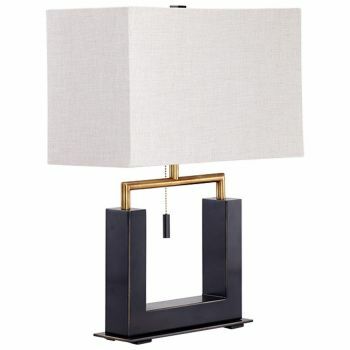 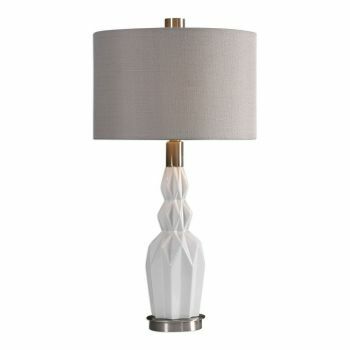 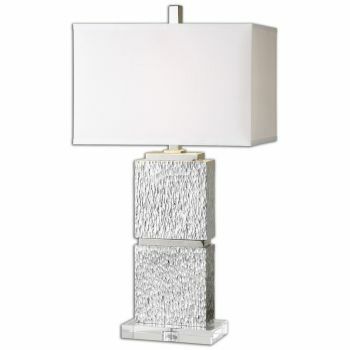 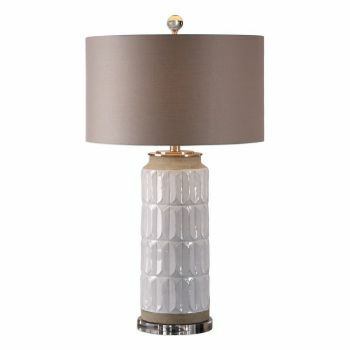 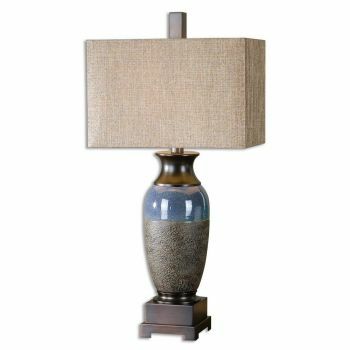 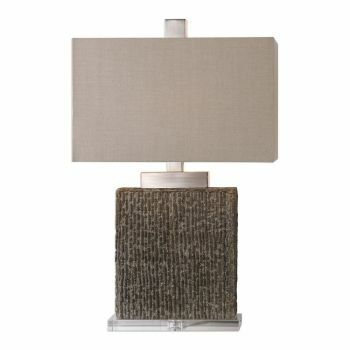 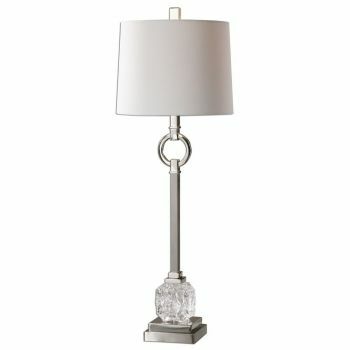 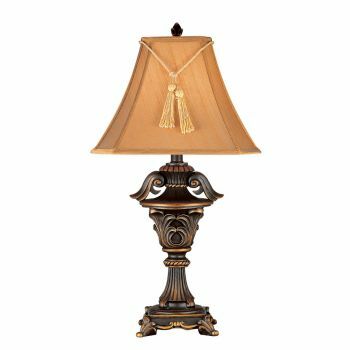 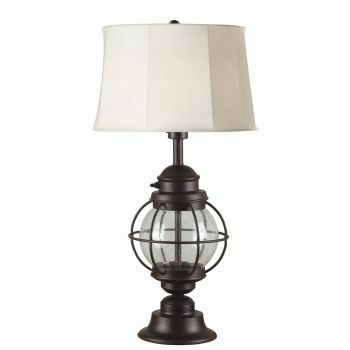 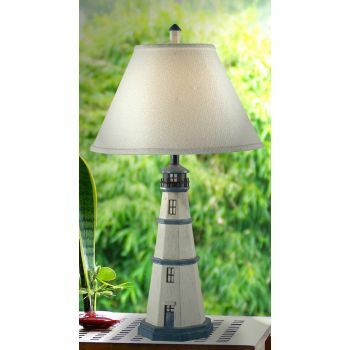 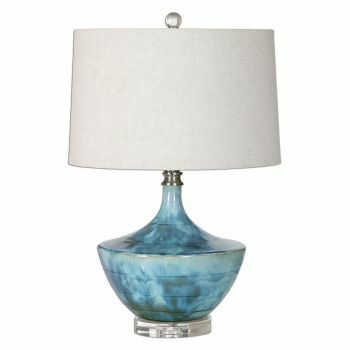 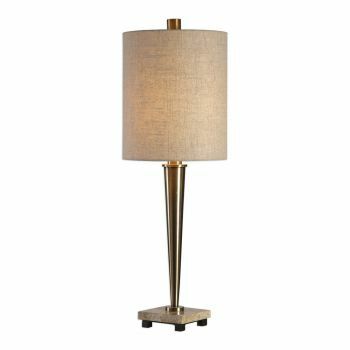 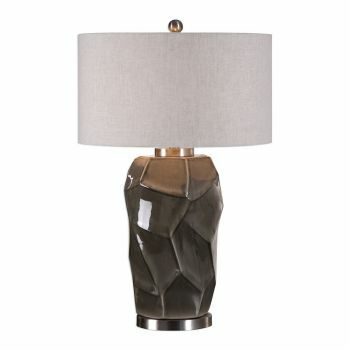 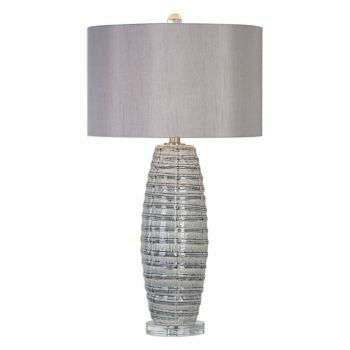 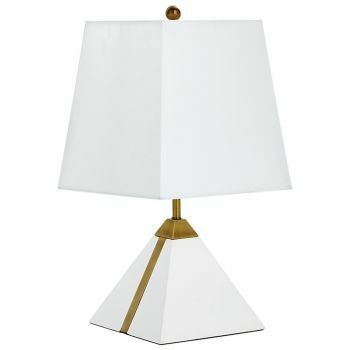 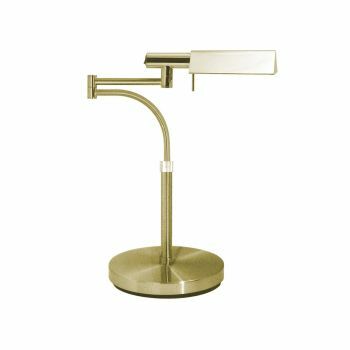 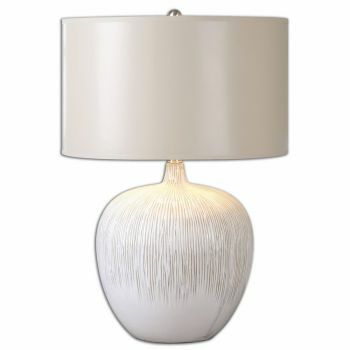 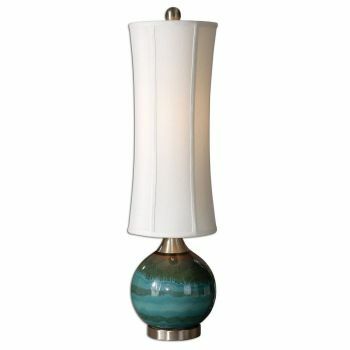 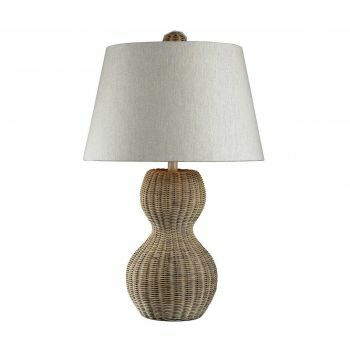 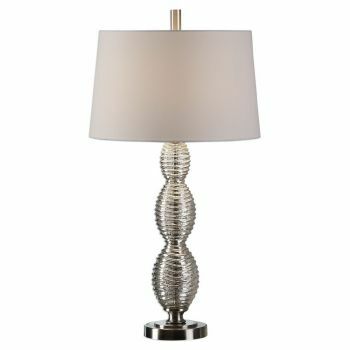 Our wide selection of lamps includes table lamps, floor lamps, desk lamps and much more. 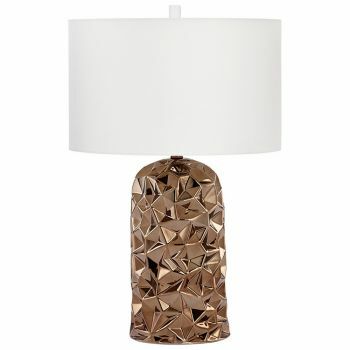 Remember, you'll get free shipping on any order over $49, too!